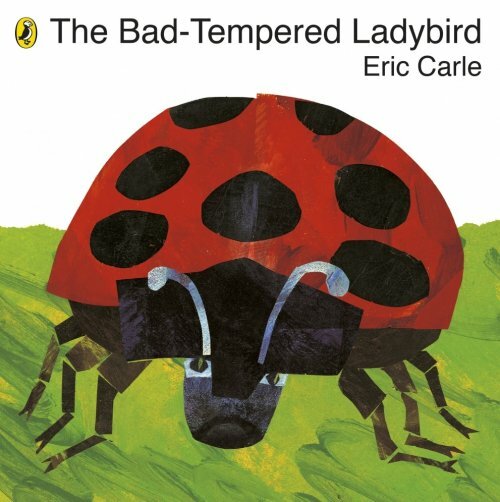 The Bad-Tempered Ladybird or The Grouchy Ladybug, depending on the version of the book, is about a very moody ladybug who picks a fight every hour with increasingly larger animals. Eventually, it meets a whale who slaps the ladybird with its tail sending it all the back to where it started. The ladybird learns its lesson and realises that life is much more fulfilling when you’re in a good mood! The book cleverly represents size through pages getting increasingly bigger as the size of the animals increase. The blue whale’s tail is cut out and takes up a page in itself, so that when the page is turned, it represents the slapping motion. This really makes the book come to life and helps children with comprehension difficulties to better understand the story. The Bad-Tempered Ladybird can also be used to teach time, manners and appropriate social behaviour.